Some of our clients arrive at our doorstep slightly puzzled that they have to employ a professional civil/structural engineer before they can submit the building plans for their new house, major renovation, housing development, new office building or shopping centre. They often ask why their architect, draughtsperson or contractor can’t sign off on their plans without getting another professional/registered person involved. The National Building Regulations and Building Standards Act, Act 103 of 1977 and the rules for its application, the National Standard SANS 10400: Code of Practice. The Occupational Health and Safety Act (Act No. 85 of 1993). The National Building Regulations lists all the planned technical work on a project that a professional engineer takes responsibility for in the so-called A19 form (Form 2, SANS 10400-A: 2010). This form is required from the building owner by the local municipality before the municipality can approve any building plans. Employing a professional engineer has several benefits. Firstly, an engineer can help with technical advice on the structural system best suited to your building. 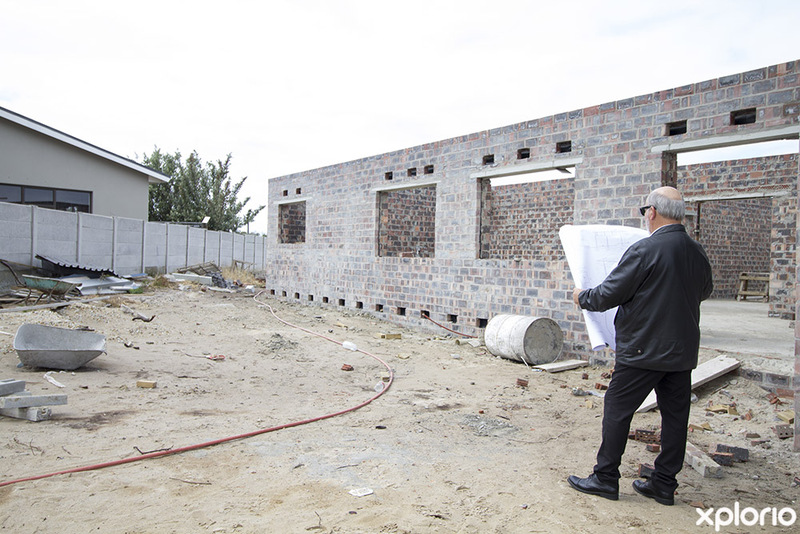 This ensures that the completed building is cost-effective, durable, safe and practical. Amongst others, a professional engineer will provide you with the specifications for all the construction materials used on your project. He or she will also provide drawings and details on how to execute the technical parts of the building. To ensure that the building adheres to the best possible building practices, the professional engineer will conduct regular site visits and inspections during construction. 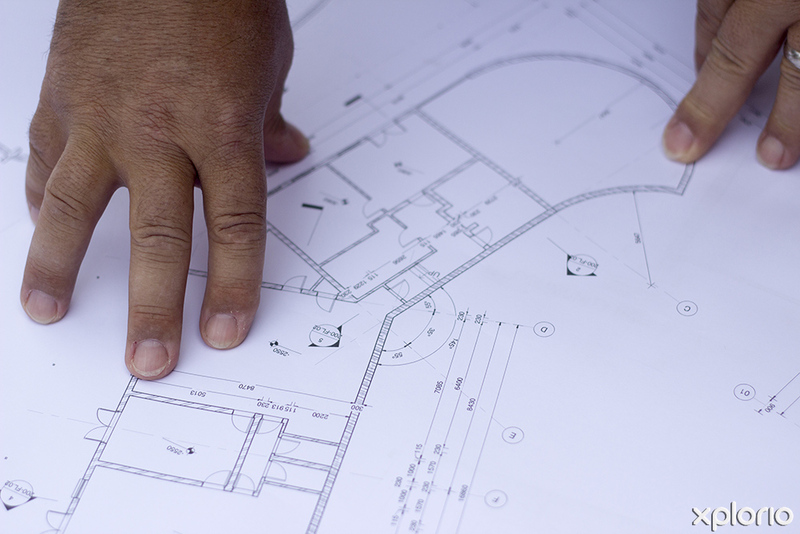 The engineer works closely with the contractor and architect to ensure that any technical issues are resolved. He or she will sometimes issue site instructions that have to be followed before the engineer may issue a completion certificate. This certificate is issued only on final inspection of your building. It is your guarantee that your building is constructed according to all the technical specifications and is compliant with South African building standards. The engineer’s completion certificate is essential as it gives the local municipality the green light to give the building owner occupation approval. An engineer is not normally required to supervise a contractor or take responsibility for a contractor’s workmanship. However, this is dependent on the client’s specific requirements. The final cost of the services provided by a professional engineer is usually a small percentage of the final project value, depending on the scope of the project and the extent of engineering input required. When selecting your engineer, ensure that he or she is registered with the Engineering Council of South Africa (ECSA) by visiting www.ecsa.co.za and entering his or registration number. ECSA regulates the registration and conduct of engineers according to the Engineering Profession Act (Act 46 of 2000). It will investigate any complaints if you are dissatisfied with the service the engineer provides. For more information, contact Kent Georgala.